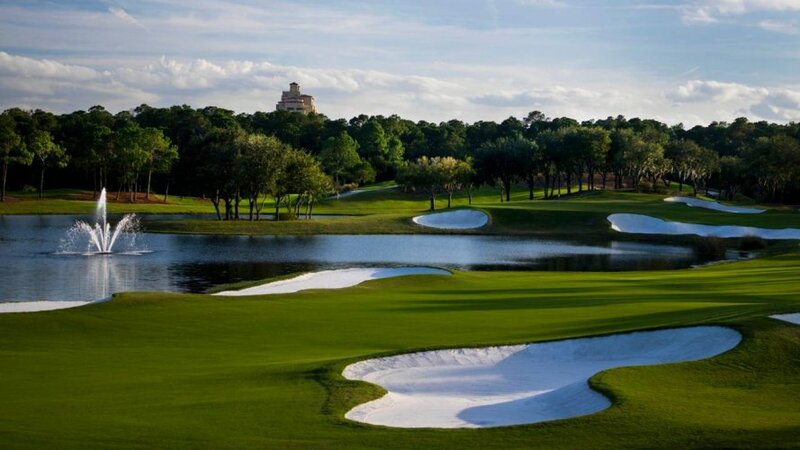 Tranquilo Golf Club at Four Seasons Orlando is the newest addition to the Orlando golf landscape. 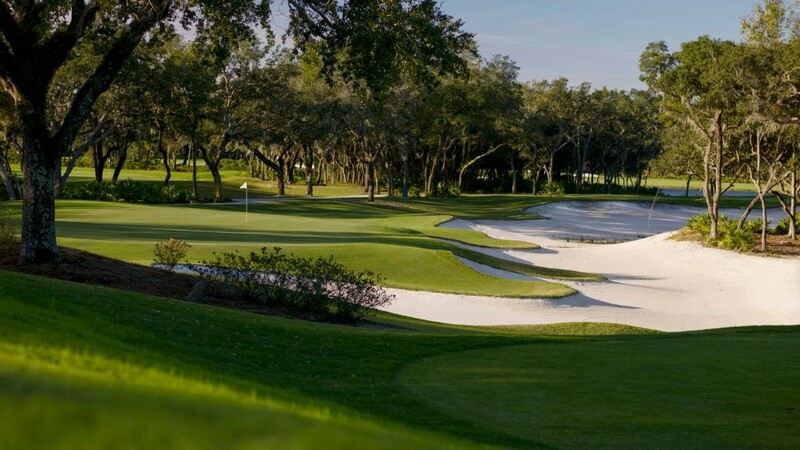 The Tom Fazio design features meticulous fairways meandering through wetlands and Southern Live Oak trees. Varying elevation changes unique to Florida blends with nature to provide a very tranquil escape. A certified Audubon sanctuary, Tranquilo Golf Club is home to abundant wildlife and located at Four Seasons Orlando Resort. Formerly Disney’s Osprey Ridge golf course, the original Tom Fazio layout was redesigned, renovated and revitalized resulting in a new, enhanced golf experience. 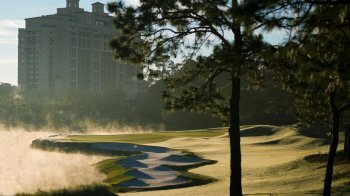 Surrounded by native wildlife in a secluded, tranquil setting, golfers will be challenged by topography unique to central Florida. The secluded course is very tranquil, allowing one to connect with nature and truly escape. 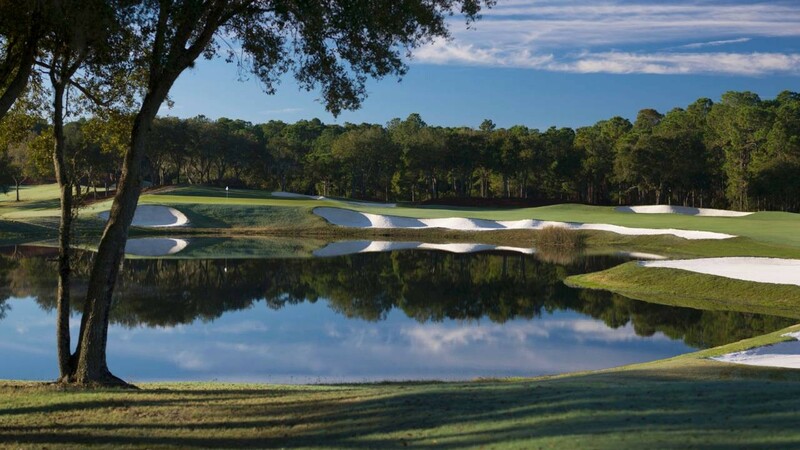 Fazio enhanced the golf course for its October 2014 launch as Tranquilo Golf Club at Four Seasons Orlando. The course is a Par 71, with a yardage of 6,901 and four sets of tees to accommodate all skill levels. This course is amazing conditions with a high price tag. Highly recommend playing this course. Wow! Fantastic course in great condition. Fun, challenging course and the service was top notch. Great golf course and great staff. Really enjoyed this course. This course is amazing. Highly recommended. One of the better conditioned courses our group played this trip. The greens rolled smooth. Fantastic golf course! I played the old Osprey Ridge course and it was good. The course conditions have improved greatly and the service was exceptional.